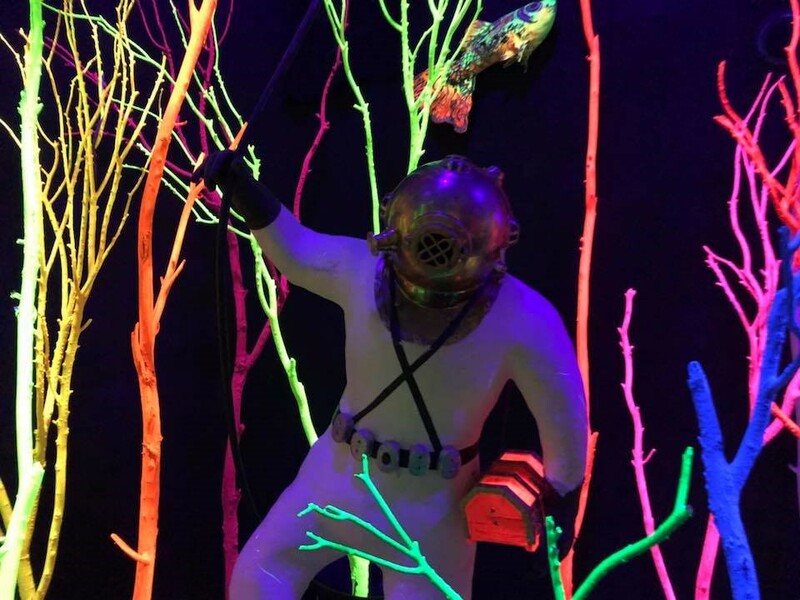 With so much talk lately around the subject of immersive/interactive art, I recently spent time exploring two destinations that are making headlines in this arena: Meow Wolf in Santa Fe, and the wndr museum in Chicago. Meow Wolf was unlike anything I’ve seen. Who knew that hidden in an old bowling alley would be a fantastical house wherein portals of space and time take you on a choose-your-own adventure of your wildest dreams. One minute you’re playing anthropologist, rummaging through the “artifacts” left behind hoping to piece together clues of what happened, and the next you’re crawling into a fridge that takes you to another universe. Every time I thought I’d seen it all, another dimension would open, leading to further exploration. The wndr museum, which brands itself as an art + science pop-up, was a more structured experience, but one where you are encouraged to play and explore. Upon entering the museum’s “Curiosity Lobby”, I was taken back to childhood and filled with, well, curiosity. Following a path that took me through curated rooms containing everything from microscopes and beakers to a zero-gravity balloon pit and a motion-activated disco dance floor, your journey ends with the most coveted room of all – a Yayoi Kusama Infinity Mirror exhibit. I thoroughly enjoyed both experiences in different ways, and it is clear that there is much nuance and variety between these emerging “immersive” experiences. Why, then, is there an undertow of skepticism questioning the legitimacy of non-traditional spaces, seemingly lumping them all together? Who gets to define “museum” when the artistic experience is ever-evolving? Above all, both outings served as a great reminder to loosen up, embrace whimsy, and never stop being curious. Want to chat about your immersive experiences? Send me a note!